Say “Hello” to Andrea. One of the many hard working women that I know. She is extremely organized and an excellent saleswoman. Very outgoing and full of marketing ideals. Definitely a woman you would want to bend her ear over lunch. Puts her family first and will be blessed for it. 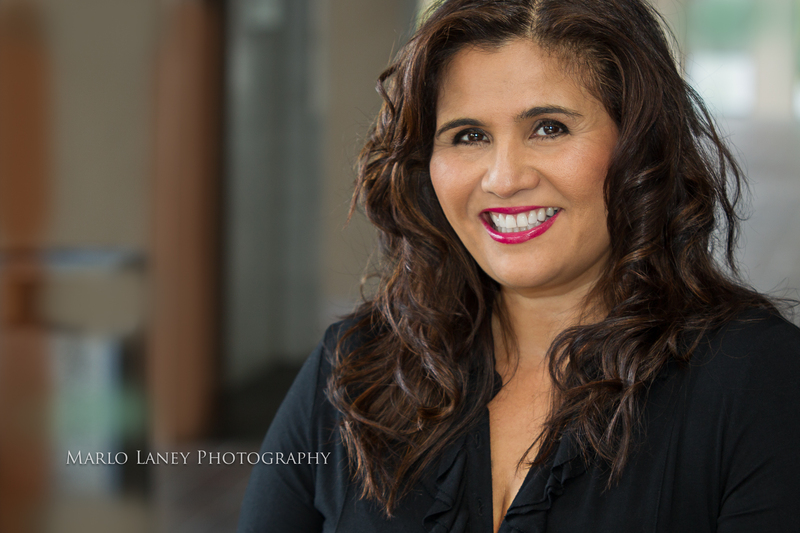 Thanks for being the first lovely lady to grace my lens during my headshot challenge.